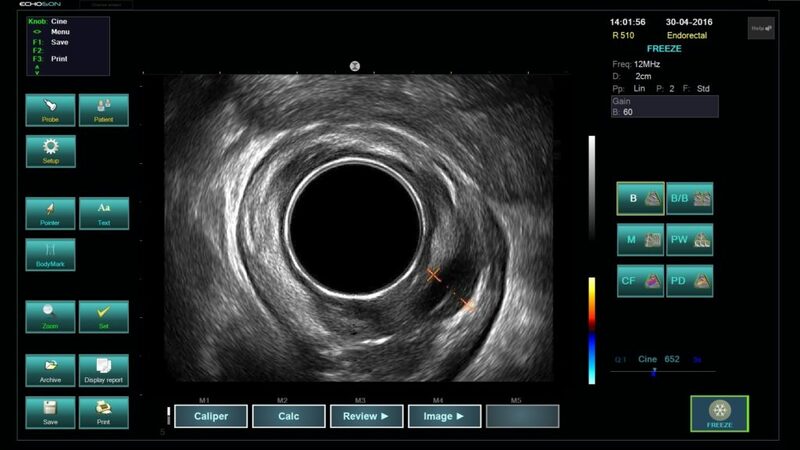 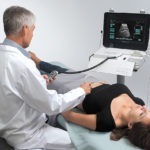 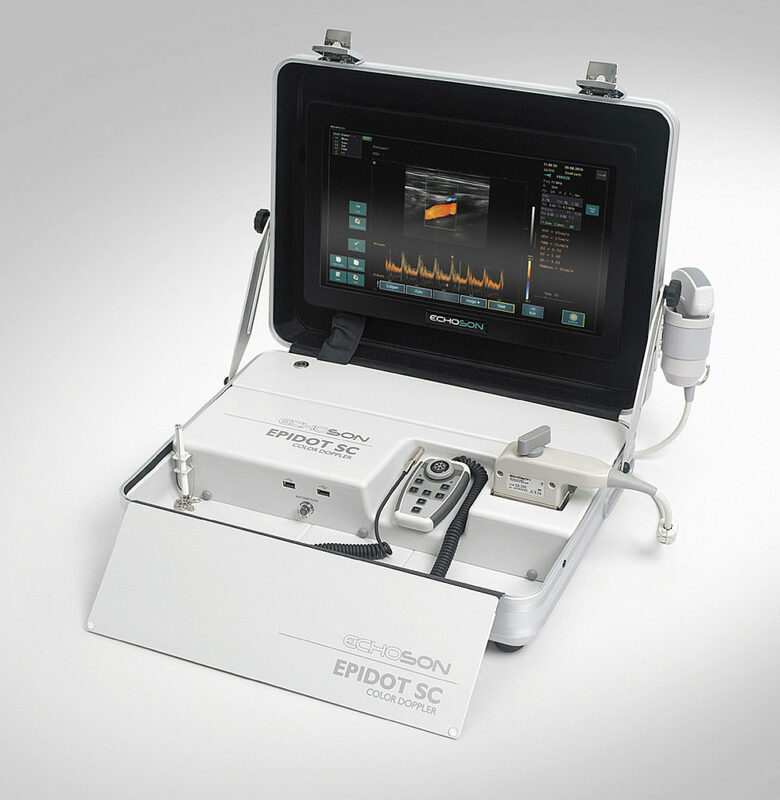 EPIDOT SC -portable, Color Doppler – ECHO-SON – manufacturer of high quality ultrasound scanners since 1993. 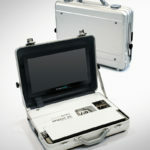 Easy and extremely friendly to operate and carry. 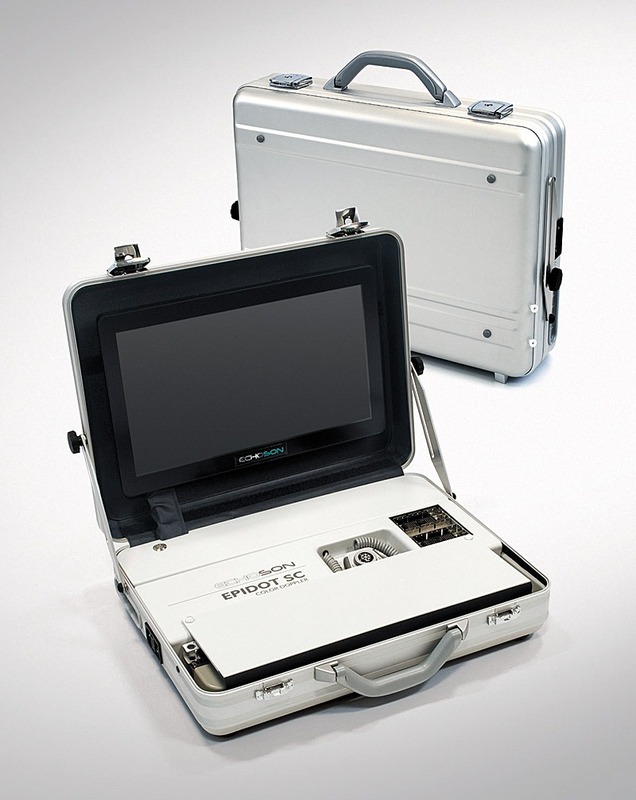 Compact and portable system with integrated probes storage space. 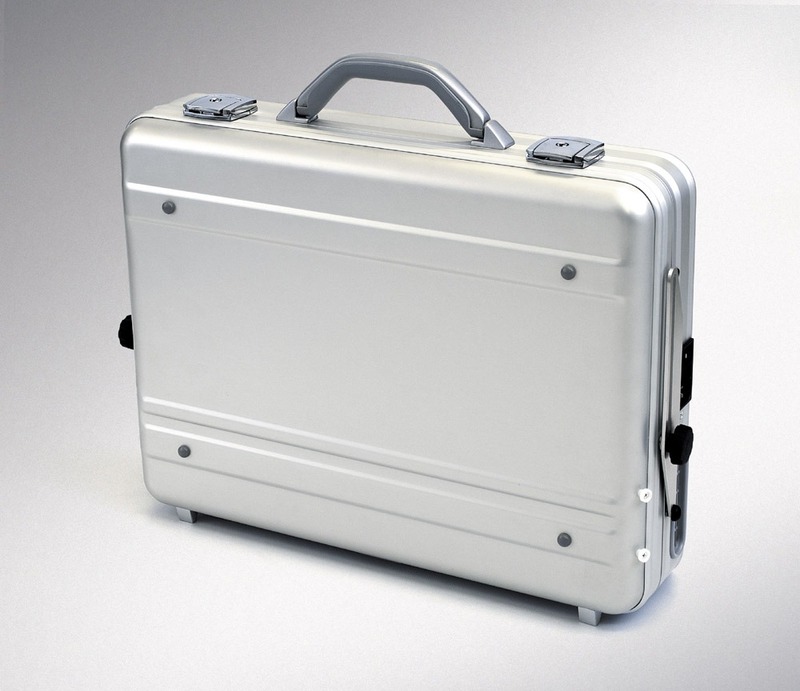 Power supply from an internal long-lasting battery or mains power supply. Features predetermine this device to be used in all possible areas/environments from hospital wards, emergency rooms via private clinics to outdoor’s places. 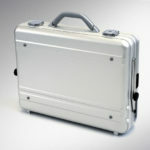 S pecial remote-wired-controller significantly improves work performance and provides convenient operation. 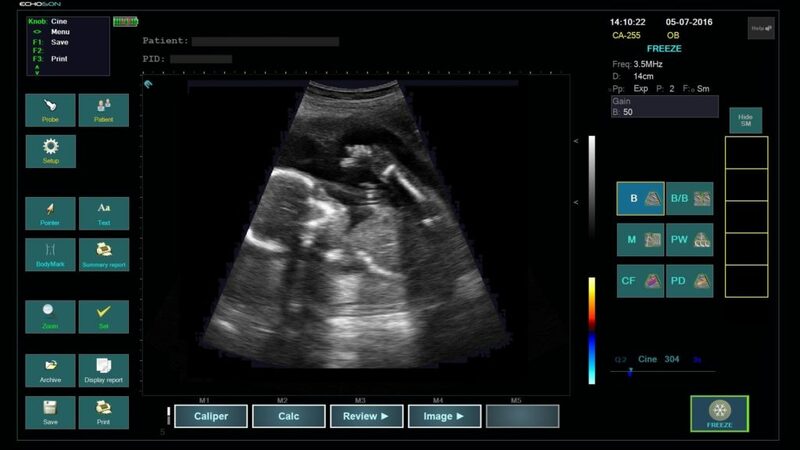 The touch screen can be operated not only with fingers, but also using the enclosed stylus to keep it clean. 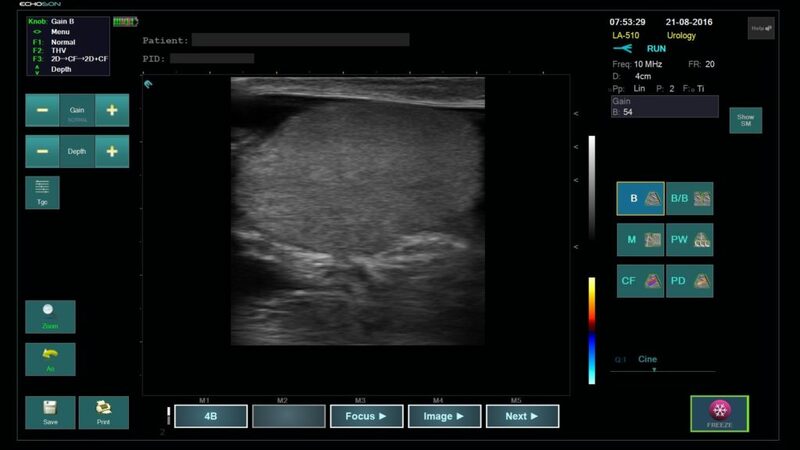 Storing images in formats: bmp, jpg, dcm, avi. 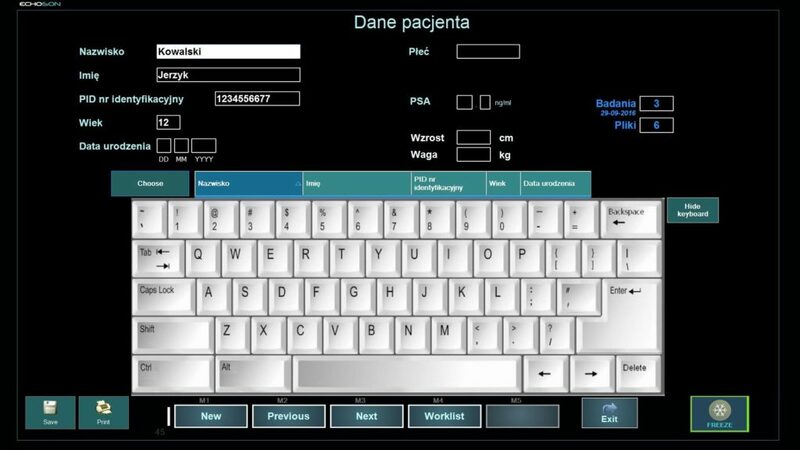 Special smart and ergonomic remote-wired-controller truly improves work performance and provides convenient operation. 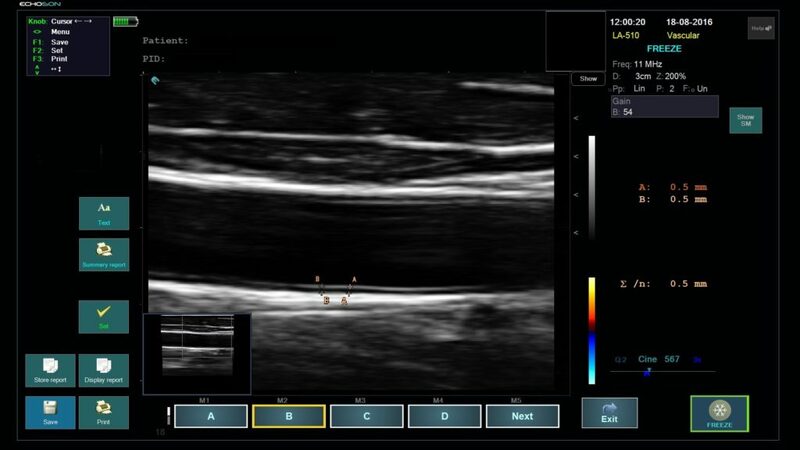 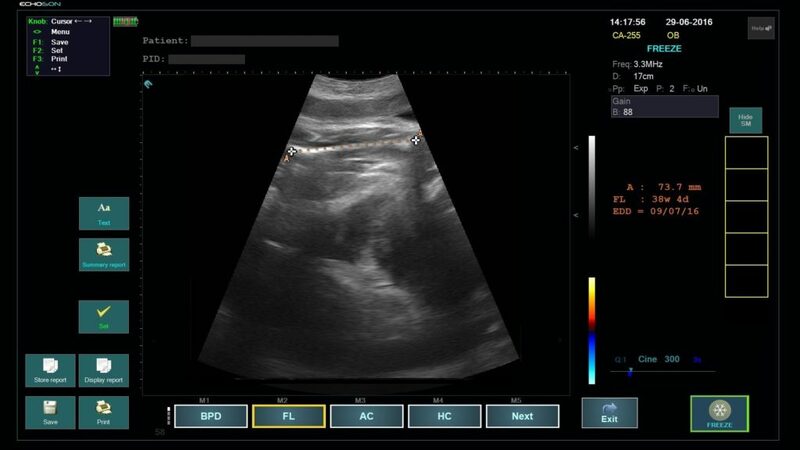 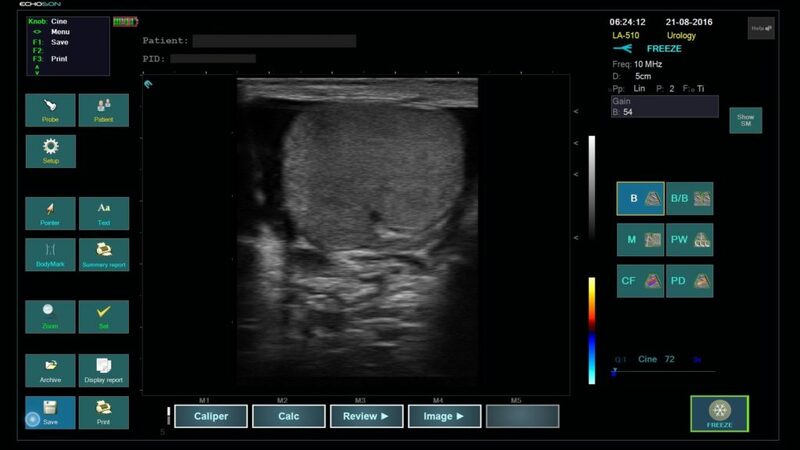 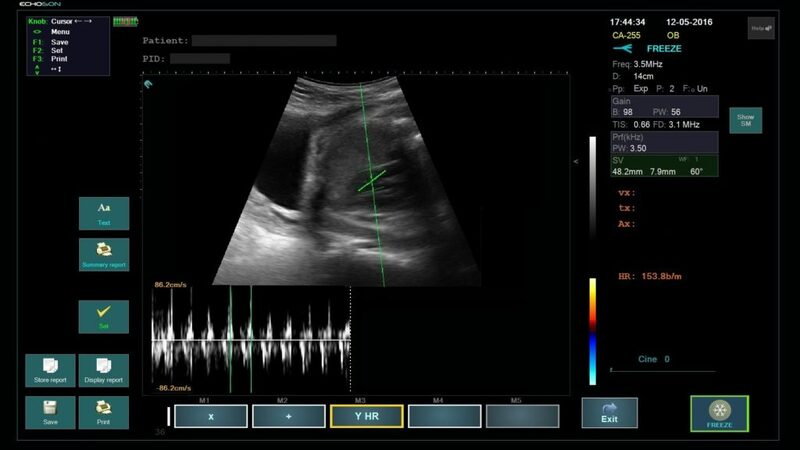 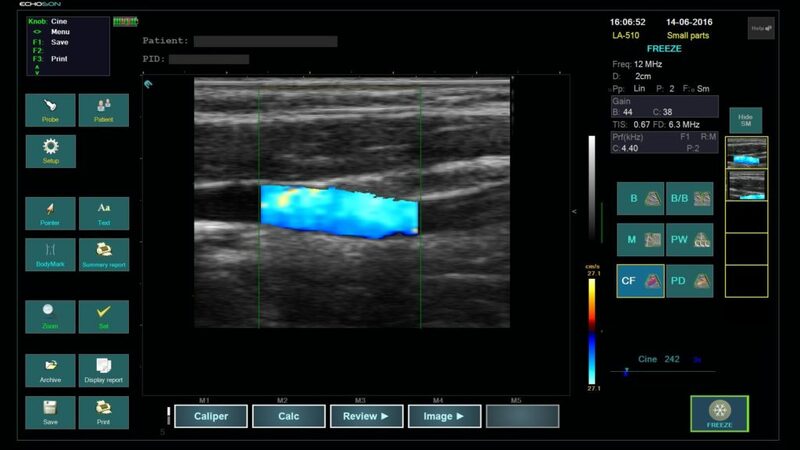 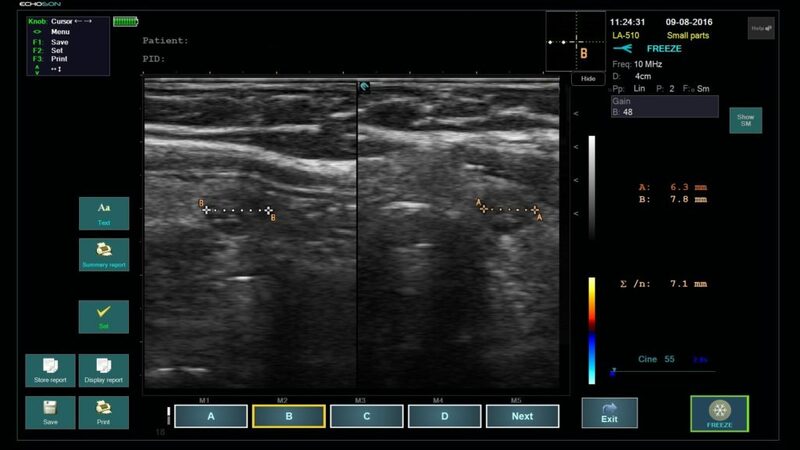 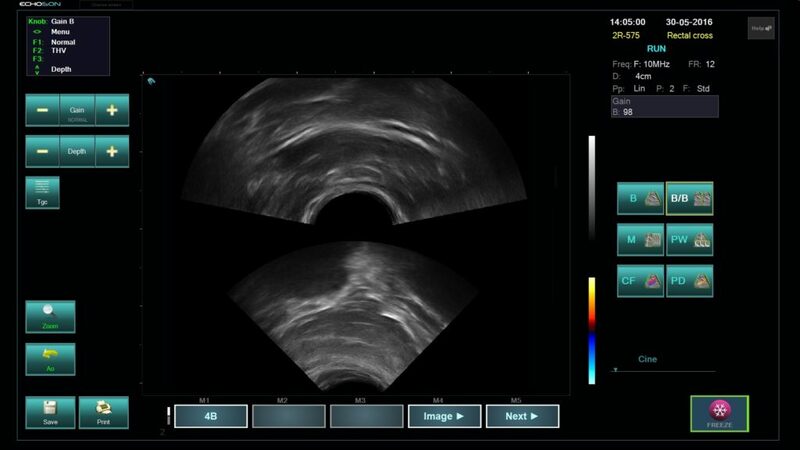 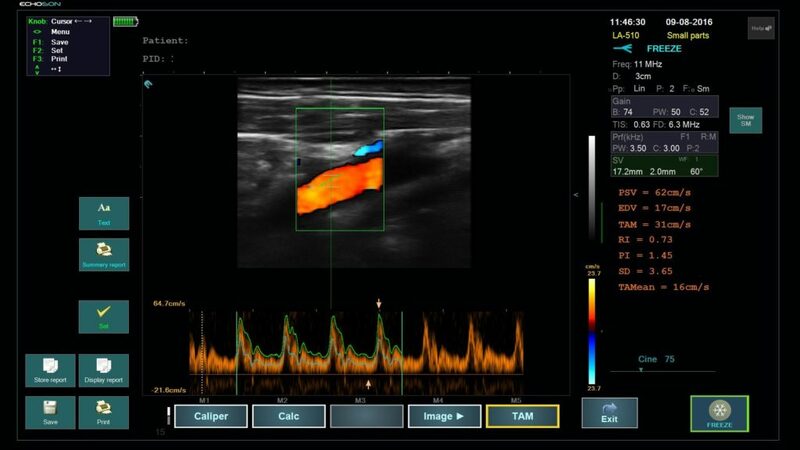 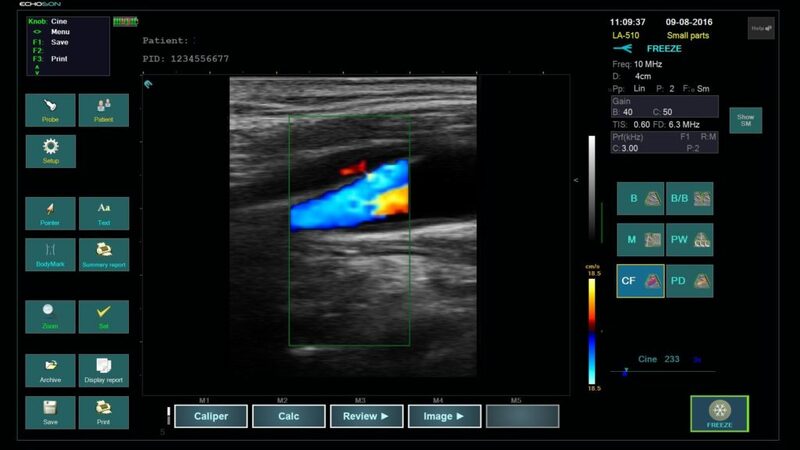 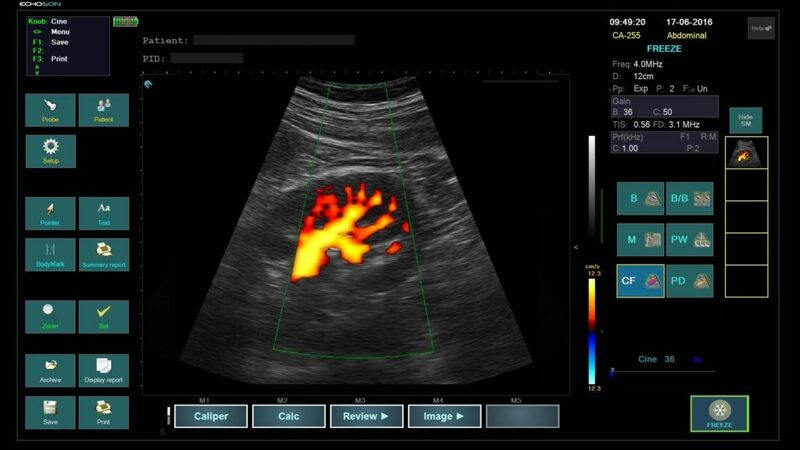 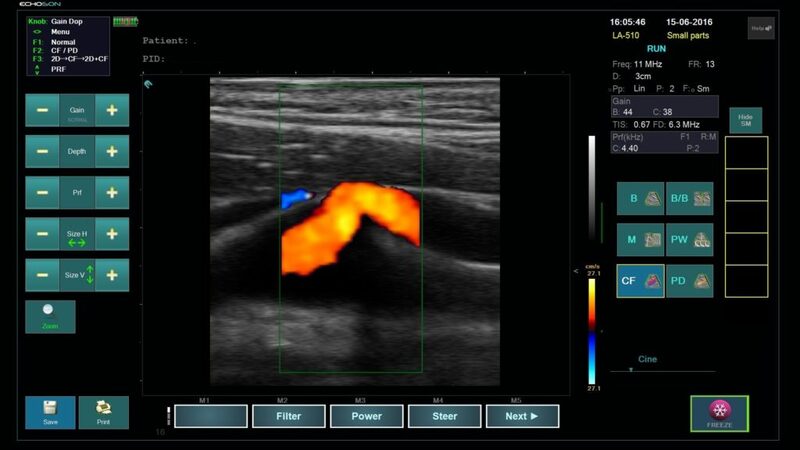 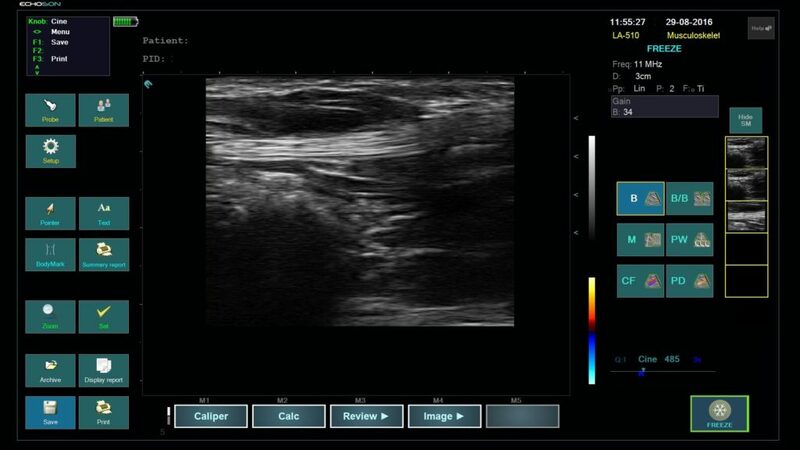 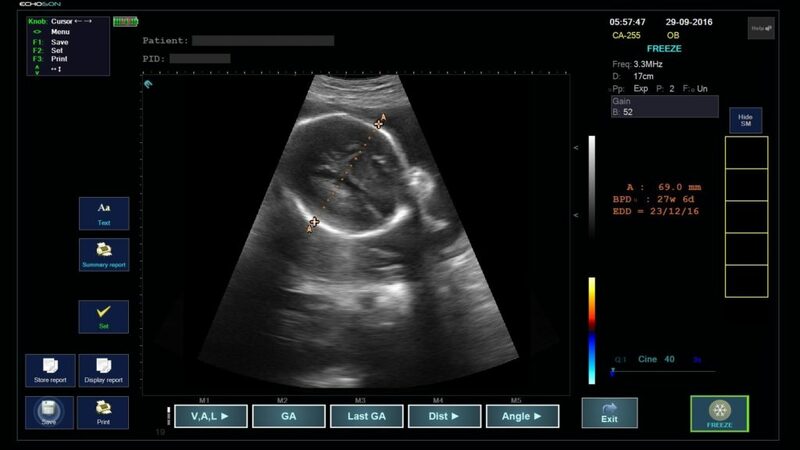 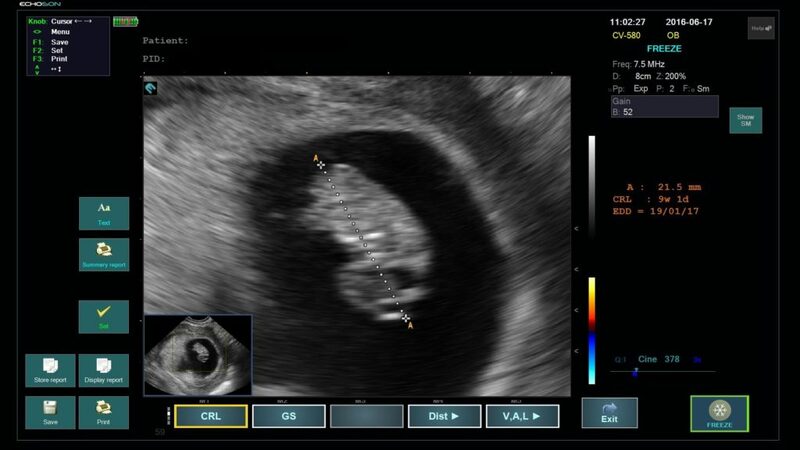 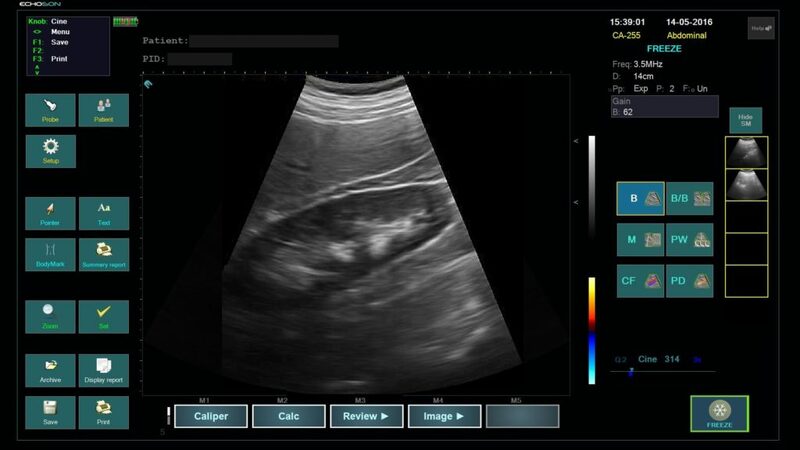 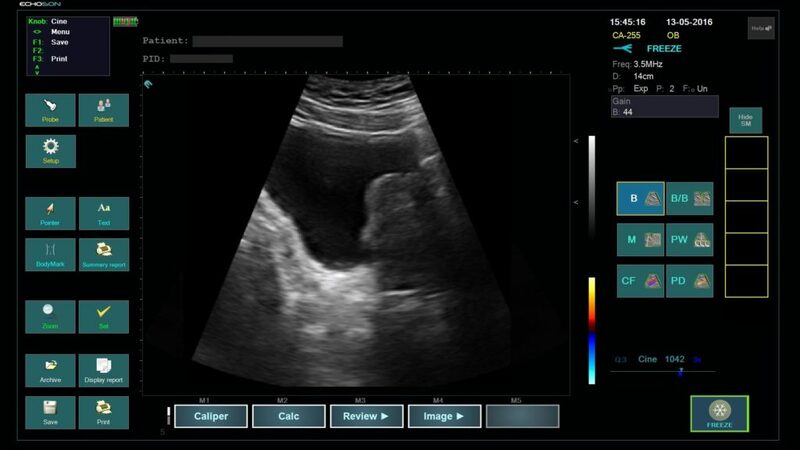 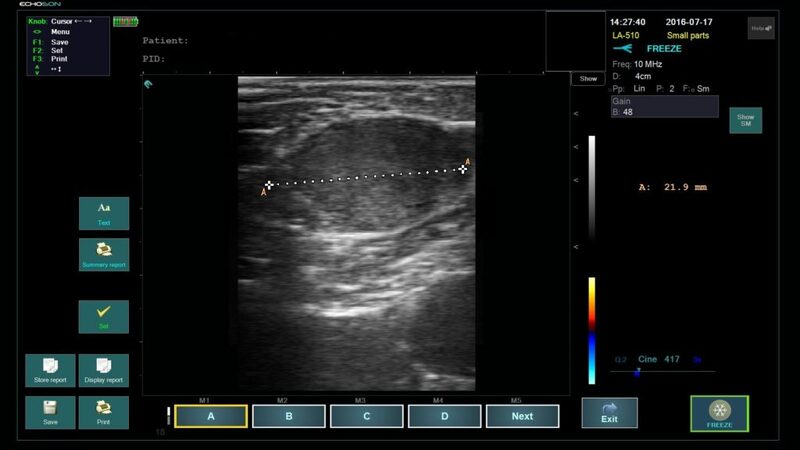 Remote controller makes it possible to operate ultrasound i.e. 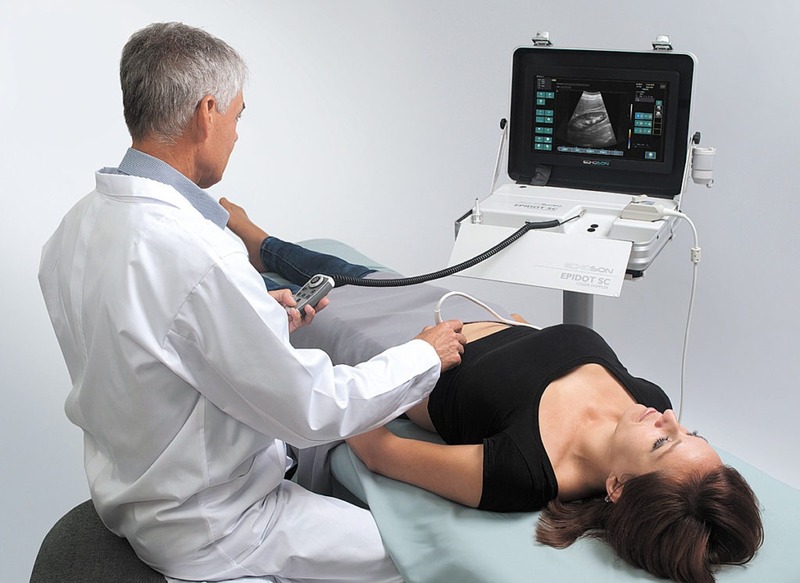 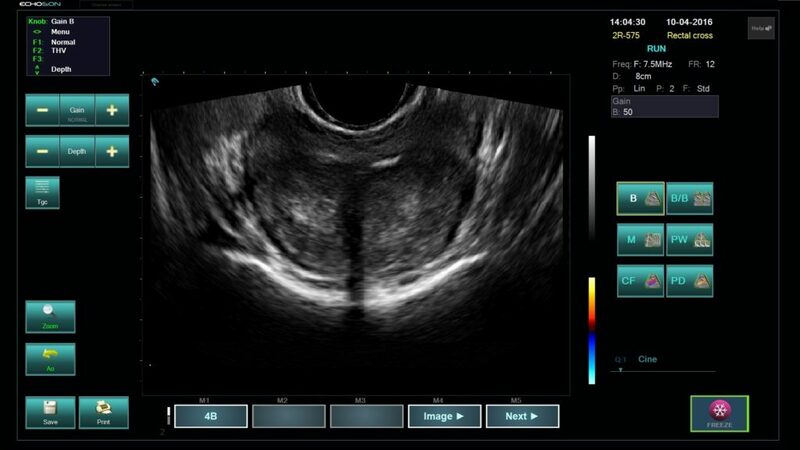 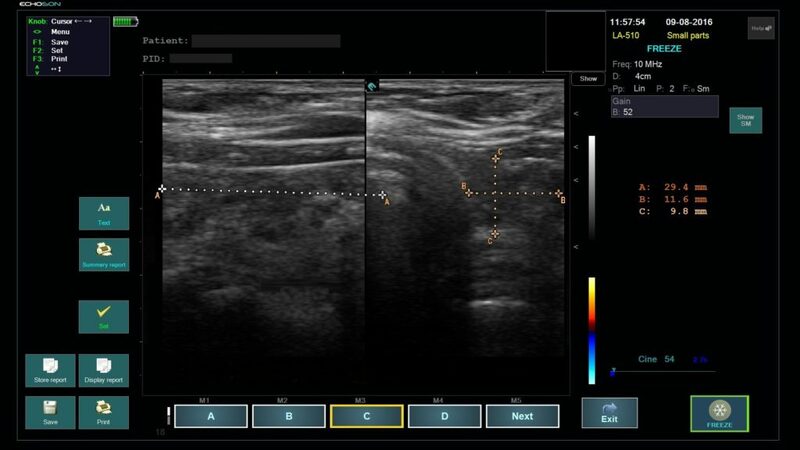 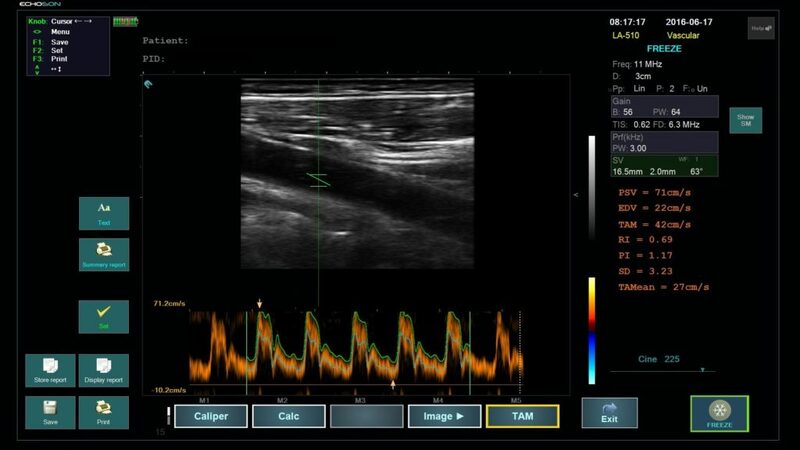 its basic functions from a certain distance, which is especially useful in emergency and treatment rooms as well as during standard ultrasound exams.